"The powerful and extremely earthly scent of green champa permeates this special scent with beautiful nag champa supporting waves. 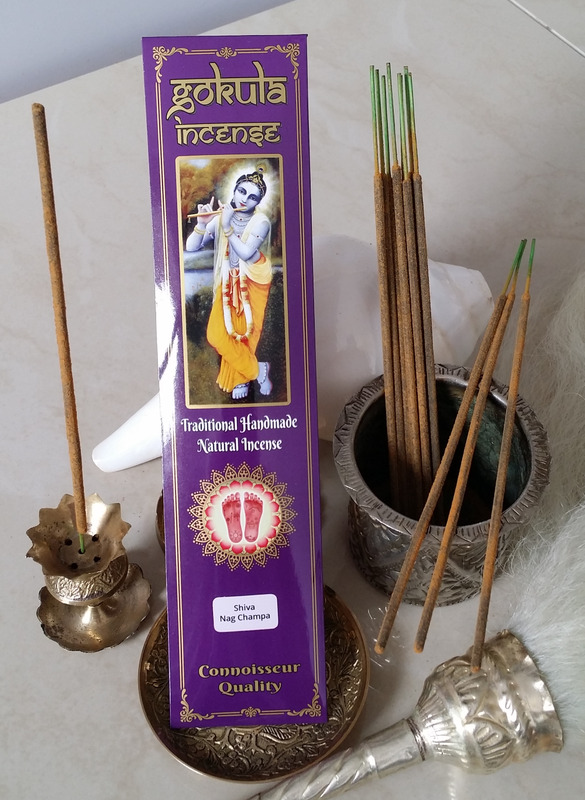 A grounding incense with dancing sweet notes. Wonderful and intoxicating. Simply Heavenly!" Fragrance: The powerful and extremely earthly scent of green champa permeates this special scent with beautiful nag champa supporting waves. A grounding incense with dancing sweet notes. Wonderful and intoxicating. Simply Heavenly!